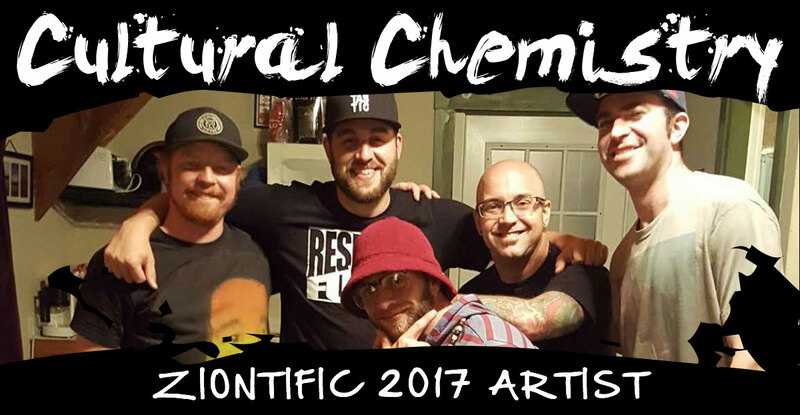 Cultural Chemistry is a Vermont Hip Hop collective comprised of musicians, emcee’s, dee jay’s and producers. 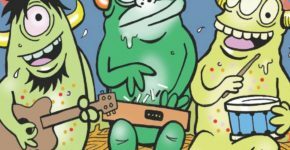 Featuring members Learic and Tha Truth (The Aztext), SkySplitterInk, Jay Be, Mister Burns (The Lynguistic Civilians) and DJ Kanga (Self Portrait). A group of musicians who have played a huge part in Vermont’s Hip Hop scene for years through different outlets came together in the summer of 2016 to keep the chemistry of the culture alive. Since their first show in July of 2016 Cultural Chemistry has shared the stage with the likes of Talib Kweli, Zion I, Grouch & Elijah, The Perceptionists and Termanology.